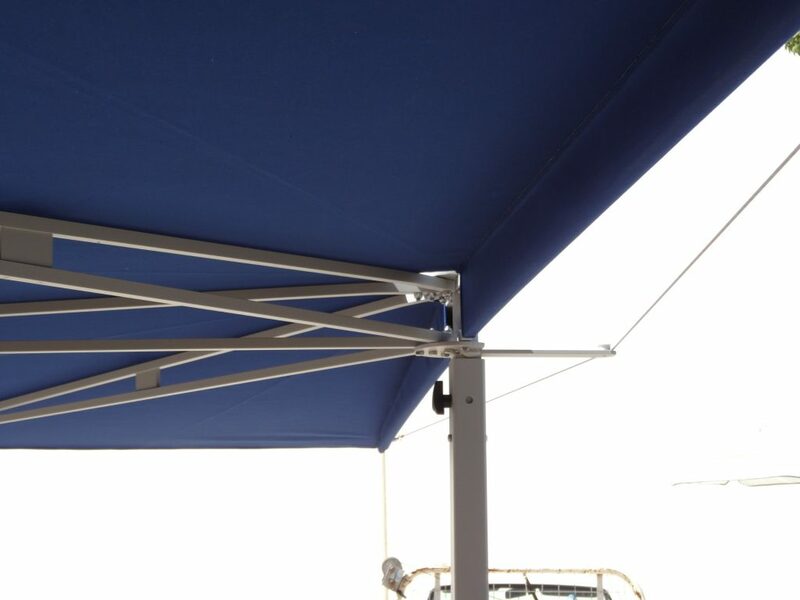 CleverShade, widely thought of as the most versatile vehicle and outdoor awning on the market. In addition to the countless uses already known, here it’s shown as fantastic trailer shade. 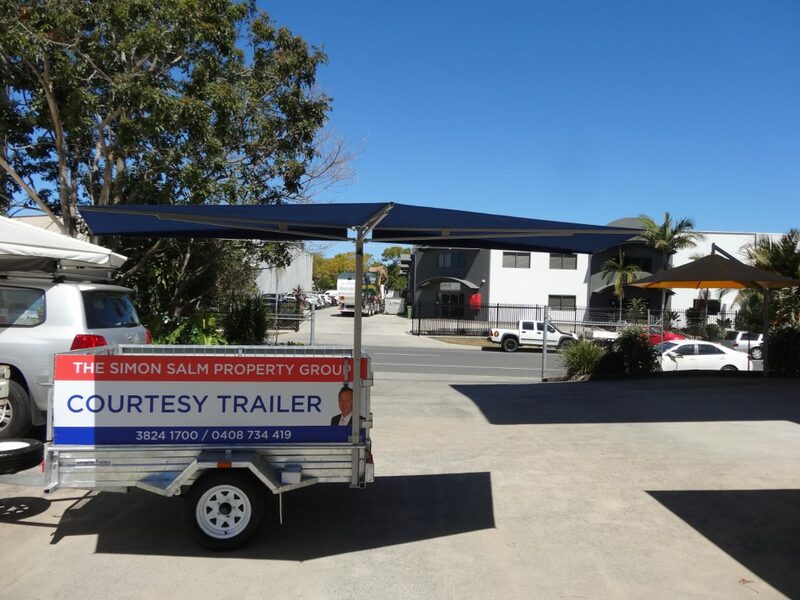 We’ve already supplied to countless happy customers over the years for caravans and 4WDs, on top of being used as boating, camping and fishing awnings. But the CleverShade has no limit to the options it can present. Most recently we’ve seen it used on trailers, mobile businesses and even a fire engine. So if you thought CleverShade can’t work out something with you, think again. We’re always happy to discuss the more out there possibilities, so that you can stay cool and protected from the harsher climates that the world likes to throw at us. 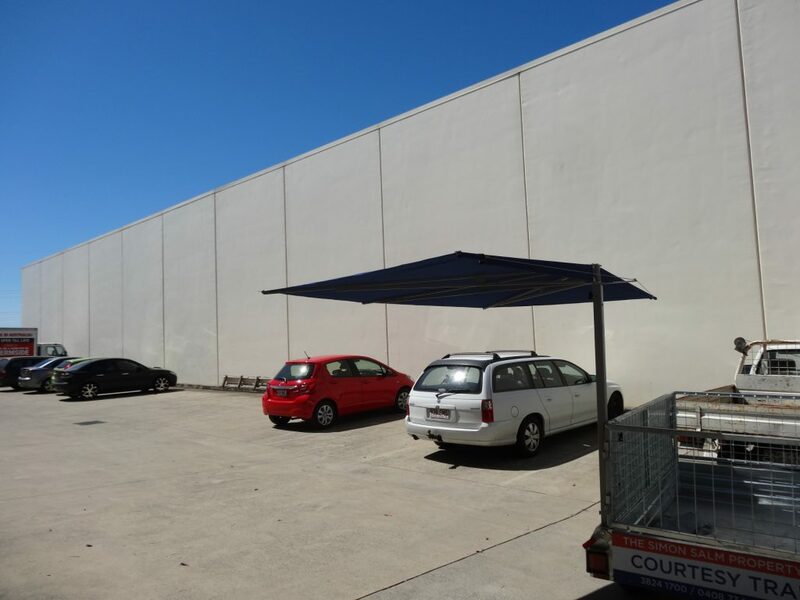 We can have your CleverShade fitted and looking beautiful to have you feeling comfortable in the summer heat. If you’re someone who loves the outdoors, or has to work near their vehicle often, you’ll be saving yourself a lot of sunburn and sweaty days by having a CleverShade installed where you spend a lot of your time. Whether it be for recreation or business, we can help you out. In a lot of cases, you can use your CleverShade for both. 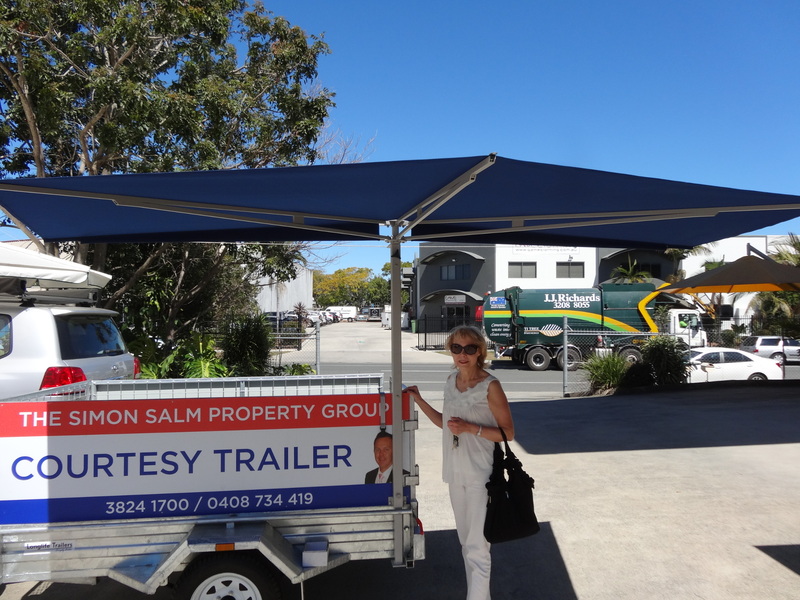 Have it on your trailer or mobile business for work and then take it down and put it up on your 4WD or boat for weekends and holidays. Sound like a dream to you? Make it a reality by contacting us today! There’s nothing better than CleverShade – The shade that moves with you. To make an inquiry, call us on (07) 3889 6844 or use the contact form below. We’re more than happy to assist you with any questions you may have.